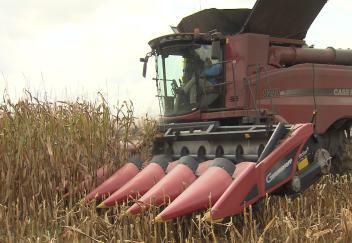 (Video 08/23/18) When the weather allows, corn producers are harvesting their crop as quickly as they can to beat the rain. Yields are showing a wide range and differ field to field. LSU AgCenter correspondent Craig Gautreaux has the story from Catahoula Parish.